Kids love to jump and play tough. That’s why Soft Landing playground surfacing to keep them safe under the most rigorous playground conditions. Soft Landing is put through rigorous testing set forth by the U.S. Consumer Products Safety Commission guidelines for falls on playgrounds. Test results prove that Soft Landing meets or exceeds the ASTM standard for Head Injury Criteria (HIC). 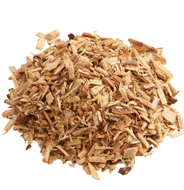 Excellent alternative to wood chips in playground areas, also can be used as a decorative stone. 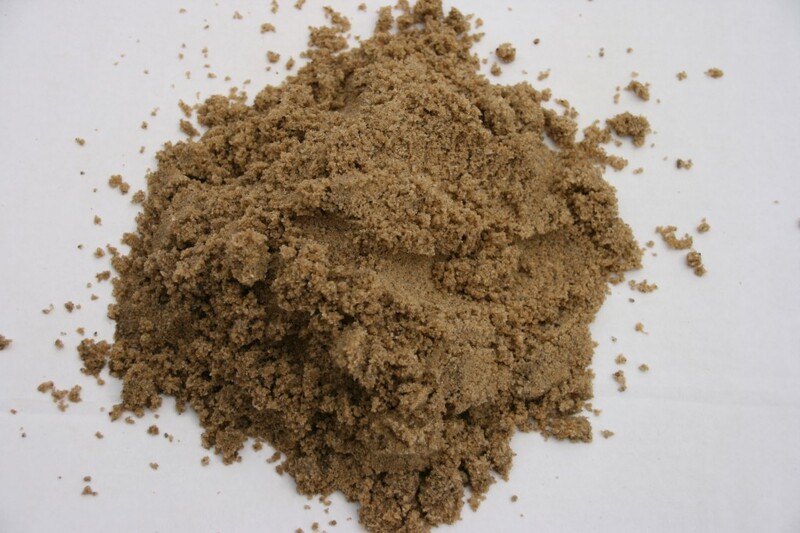 A multi-use golden sand. Ideal for use in sand boxes and play areas. 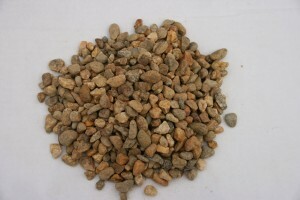 Use in gardens, mix with heavy clay soils to improve drainage. Use as a foundation to seat brick or stone for walkways and patios.